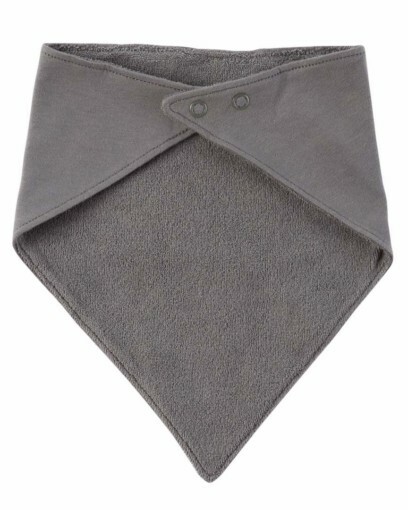 Equipped with a 3-layer lining and sweet animal print, these bandana bibs will keep baby cute and dry all day long. 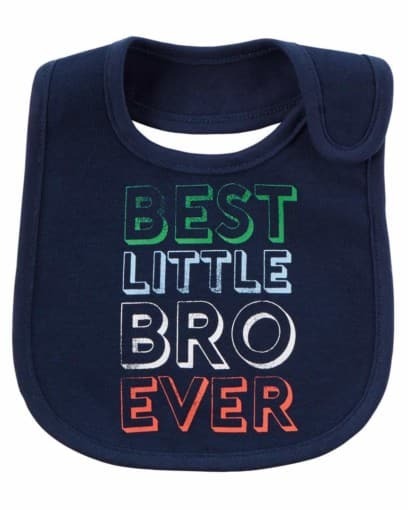 Featuring a sweet slogan and a 3-layer lining with a water barrier, this teething bib will keep him dry and oh-so cute! 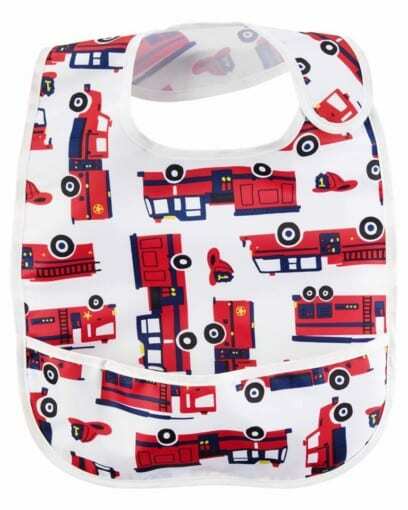 Featuring a firetruck print and easy hook and loop closure, this feeding bib will keep him dry and oh-so cute! 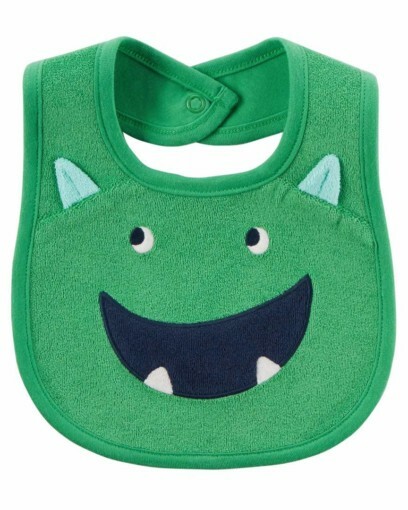 Featuring an embroidered monster face and a 3-layer lining with a water barrier, this teething bib will keep him dry and oh-so cute! 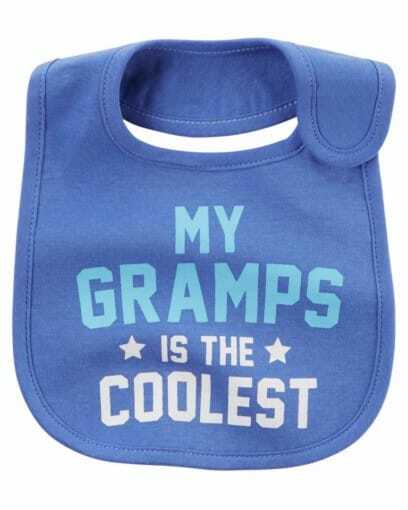 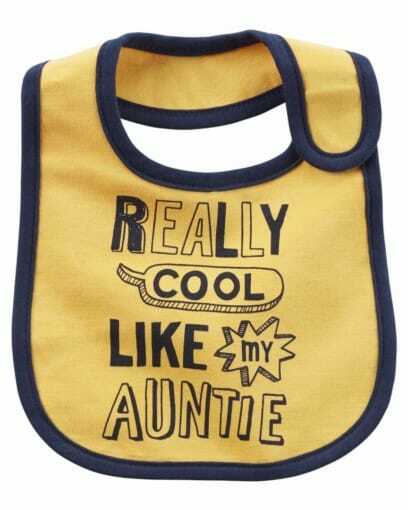 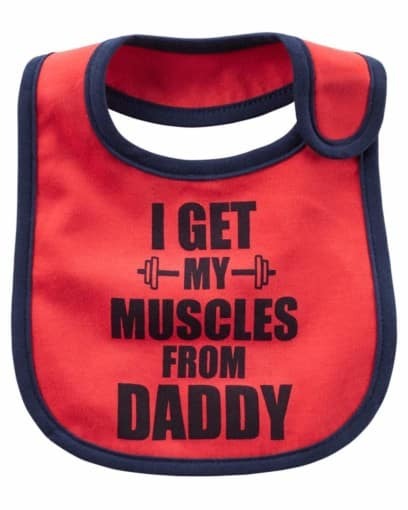 With sweet prints and slogans, these essential bibs will keep him clean, cute and dry. 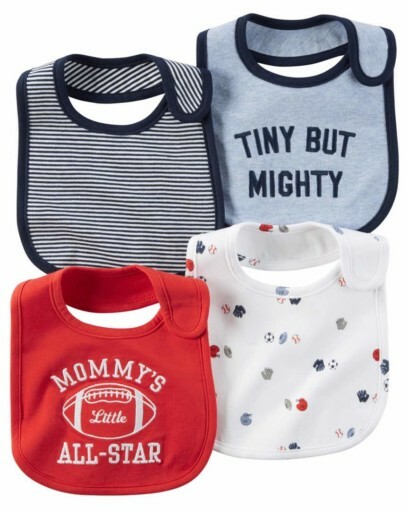 Take them straight to the washer for easy clean up! 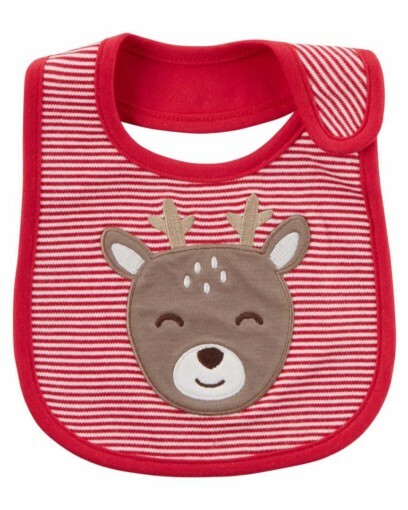 Celebrate this holiday season with these sweet teething bibs. 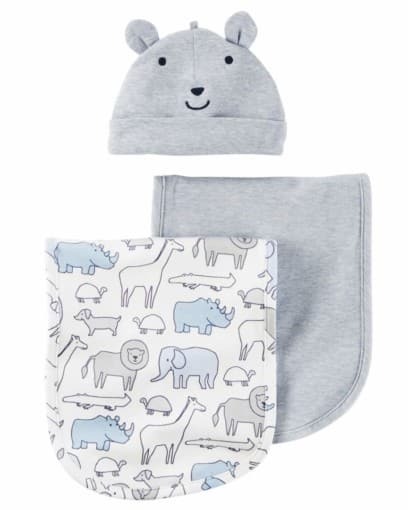 With a 3-layer lining and water barrier, baby will be happy and dry for all holiday festivities! 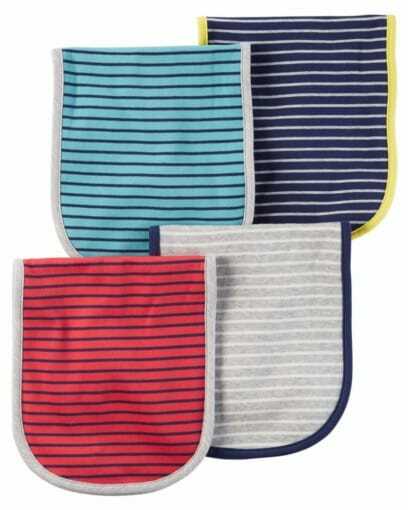 Mix and match with these sweet teething bibs. 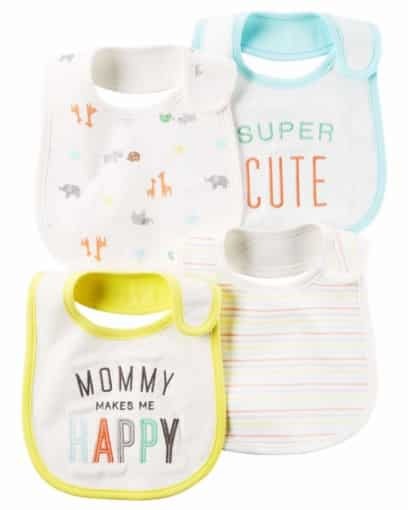 Equipped with a 3-layer lining with a water barrier and oh-so cute prints and slogans, these bibs will keep baby dry and adorable all day long.